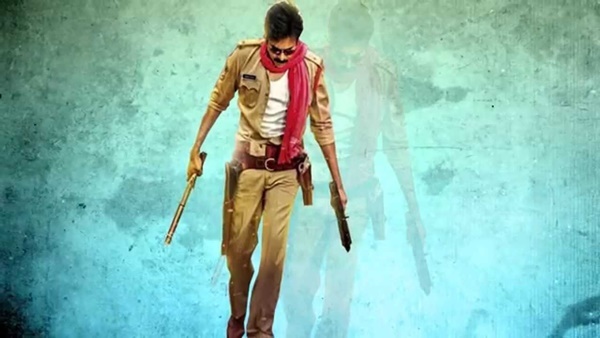 Sardaar Gabbar Singh Movie Press Release: Pavan Kalyan’s Upcoming Movie Sadar Gabbar Singh is Directed by Bobby alias Ravindra Babu who is the director of Power Movie. Sardaar Gabbar Singh which is presently under production is being produced at the highest budgets and features a large line up of accomplished artists. Apart from Pawan Kalyan who plays the lead role, it features Kajal Aggarwal as the Heroine, Sharad Kelkar as the villain and also has Bramhanandam, Ali, Tanikella Bharani, Posani Murali, Mukesh Rishi, Kabir Singh, Krishna Bhagwan, Bramhaji, Narra Srinivas, Urvasi, Lakhsmi Raai, Shakalaka Shankar, Sudigali Sudheer, Venu and Raghu Babu. The Horse Mela sequence which includes 100 horses, horsemen, various company artists, junior artists and a huge crew supporting 3 units worked simultaneously, all added up to almost a 1000 member team on location.Almost all the 40 artists from the film were present along with 100 horses, 10 Vintage cars, and many luxury cars. Sardaar Gabbar Singh carries the highest production values and has some of the best technicians working on the film. 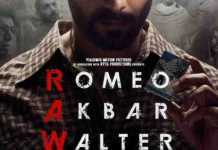 The film has been picturised in Hyderabad, Baroda, Rajkot, Kerala and Malshej Ghats, Maharashtra. Devi Sri Prasad scores the Music, Arthur Wilson and Andrew are in-charge of Photography, Gautham Raju is the Editor, Art is by Bramha Kadali, Action by Ram- Lakshman, Harish Pai is the Creative Head and the film is directed by K. Ravindra ( Bobby). The audio launch of the film is being planned in mid-March and this high budget film is slated for an April 8th Release. It’s Produced by Sharath Marar and Sunil Lulla under the banners of Pawan Kalyan Creative Works, Northstar Entertainment Pvt Ltd, and Eros International.